View basket “Deposit Payment for SWITZERLAND Ancestral Songlines: June 19th – 23rd 2019” has been added to your basket. To book this course: Sign up for this course with a booking payment of £110.00 You will then receive a payment confirmation receipt and your place is then secured. 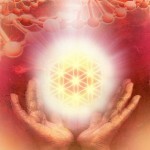 The Metatronic Life Office will email later with full payment information and the course joining details. Full Settlement Amount: £440.00 will be due 2 weeks before the course start date. 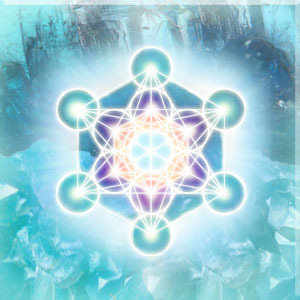 In this 5-day course of 13 Attunements and Transmissions, Metatron builds on the crystal frequencies you will have met in Ancestral Songlines. Crystals represent divine geometric imprints on the physical plane, so they provide a direct pathway of communication with the higher matrix codes of consciousness. 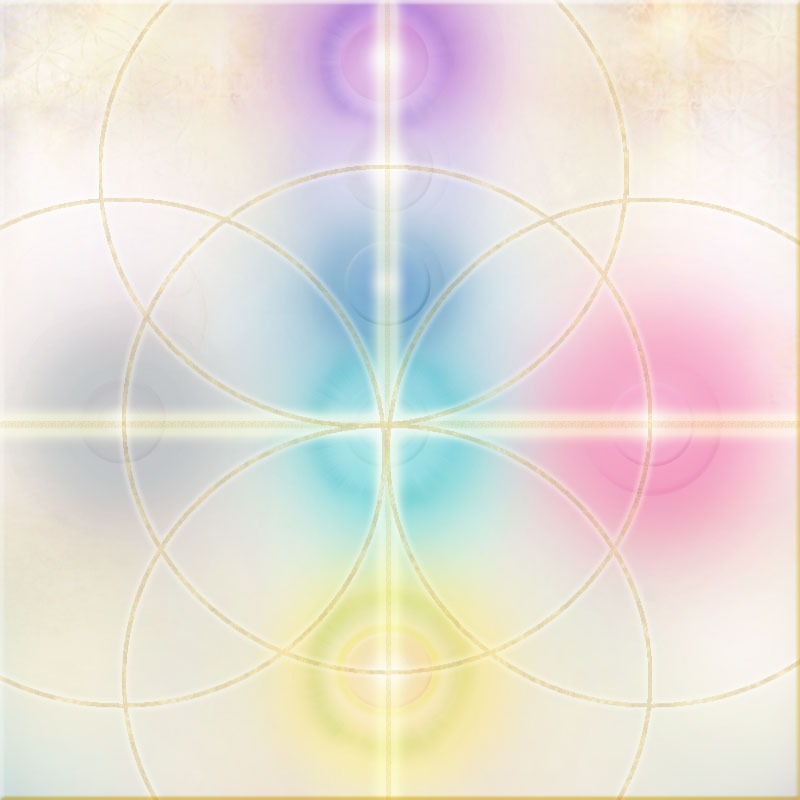 It’s not surprising then to find that these frequencies – perhaps best understood as the energetic templates for the innate perfection of crystal structures – act deeply into the emotional body, where so many of the wounds of our experience are lodged. Our emotional bodies – when they are clogged and unprocessed – can keep us “stuck in the mud” of our lower and heavier emotions. But as the emotions are clarified, the intelligence and power within the emotional body can powerfully guide us on our inner journeys. Crystal energies help to break up congestion, so the crystal Transmissions dissolve emotional ‘congestion’ that has built up through the personal and collective myths that have accumulated of years, and light you up from the inside out. Most of the crystal frequencies come from the depths of our own Earth, a few tektites are included: Moldavite, for instance, is believed to have landed on Earth from other planets. The mix creates a spectrum of dynamic frequencies, stretching and strengthening your energy field as it connects you with wider spaces and grounding you ever-more firmly into the loving support of Earth, our home planet, giving you a more and more deeply felt sense of being ‘home’. 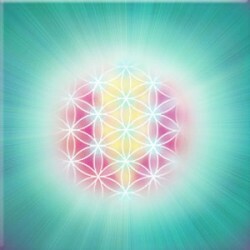 It extends your Metatronic ‘reach’ within your own life and your practice.